May 7, 2015, 10:23 a.m. May 7, 2015, 10:23 a.m. Choosing your company car can be a confusing process but with these top tips you shouldn’t go wrong. Before you pick which car you want for your company car, the first thing to decide is what kind of engine you want in your vehicle. Having a petrol, diesel, hybrid or electric engine makes a huge difference to how the car drives, the road tax, the running costs, the noise and the ride. Running costs are something that can mount up quickly. If you don’t have a fuel card and your company isn’t going to cover your fuel expenses outside of working hours, checking the average costs and fuel economy is well worth doing as well as the road tax for the company car. One of the considerations most people miss when it comes to choosing their company car is where the nearest dealership to their home and work is. This is well worth taking into account as when it comes to getting your vehicle serviced; having something local to either your home or work (or preferably both) makes it much easier to get it sorted. If you spend your time driving around the country to several different locations, finding out if there is a dealership in the places that you visit a lot could also make servicing much easier. If you can, go to the local dealers and arrange a test drive of the vehicles that are offered to you, it can go a long way to helping you decide which vehicle is best for you. Seeing pictures of cars and reading about them is all well and good, but it doesn’t tell you how it drives or the little things about the car that can make you fall in love with the car or can also make you hate it. Read around online reviews of the vehicles to help you find out what other people think. Reviewers tend to offer you a fairly balanced view of a vehicle. There will be people who like a vehicle and those who hate it. Reviewers are not afraid of giving their honest opinion and you can often find out about any defaults or problems other drivers are having with their car. 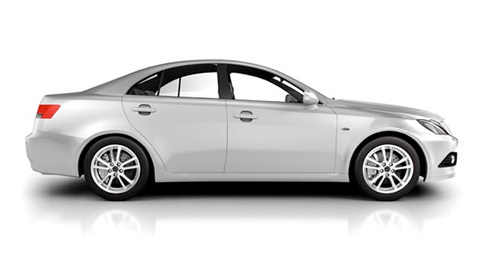 If you are looking for insurance for your business car click here.